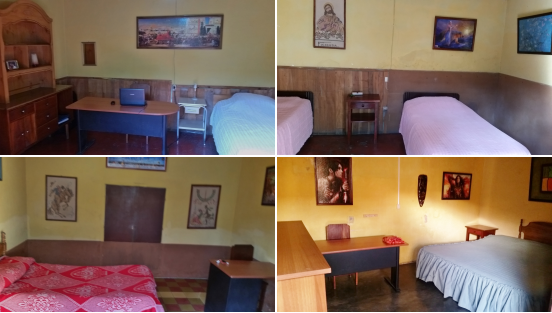 There are five private rooms for rent at La Casa del Rompecabezas ("The House of Puzzles") guest-house in Antigua Guatemala; the accommodations are ideal for students learning Spanish, volunteer workers and adventure travelers. 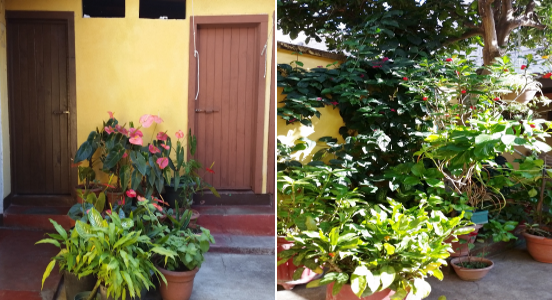 The hosts have many years of experience providing Homestay lodging for students learning Spanish. Four single or double rooms. One room can accommodate up to 3. Rates: $10.00 USD per night/$10.00 each extra person.